SA8000:2014as released and placed on SAI's website on June 30, 2014 after a nine-month long consultation and development process. In addition, SAI will soon publish Drafters' Notes to review the changes made to the Standard and also a report that discusses the over 900 comments received during the public consultation period. The comments were integral and extremely useful to the process, and SAI thanks all the commenters for taking the time to submit their well-crafted suggestions. The SA8000:2014 official version is in English; SAI is seeking professionals to translate it into priority languages, including Spanish, Italian, Chinese (mandarin), Portuguese and Vietnamese. If you are interested in offering translation services, please contact SAI at sa8000@sa-intl.org. Two additional documents are under development and will support interpretation and implementation of the Standard. 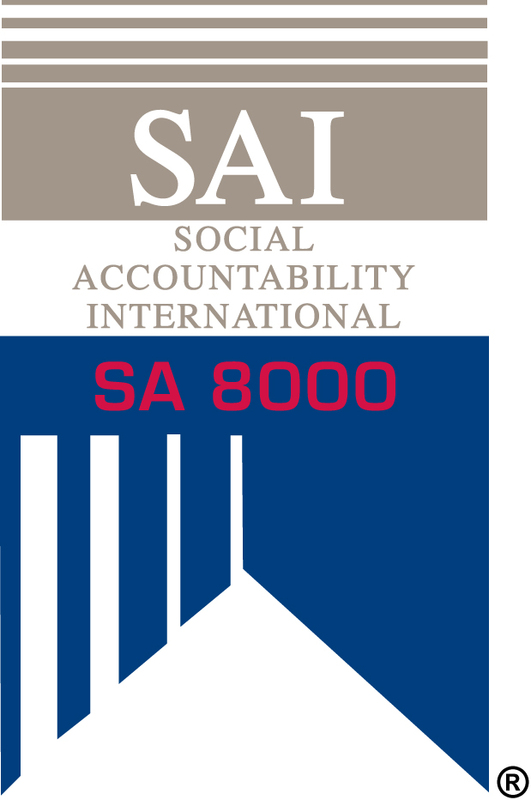 The first is the SA8000 Performance Indicator Annex; a normative document that sets out the minimum performance expectations for an SA8000 certified organization. The second is the SA8000:2014 Guidance Document, which provides interpretations of SA8000, guidance on how to implement its requirements, examples of methods for verifying compliance, and serves as a handbook for auditors and for organizations seeking SA8000 certification. Both documents will be freely available on the SAI website when they are published. For more information about the SA8000® Standard, click here.